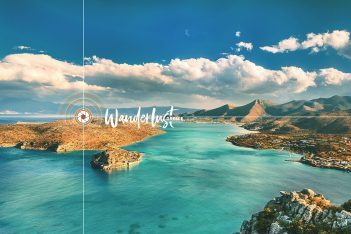 Wanderlust Greece, the digital travel campaign of Marketing Greece – now in its fourth season – continues to explore the country and this time reveals all the reasons why travelers should add Crete to their vacation bucket list. 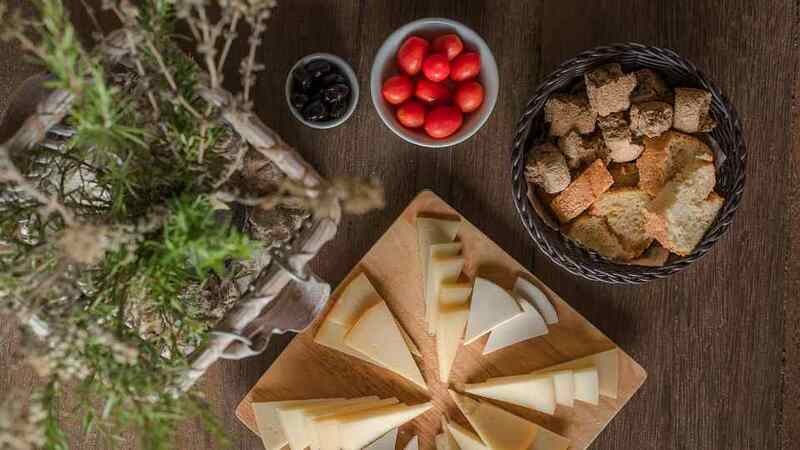 “Aiming to increase the average tourism spending and reduce seasonality, Marketing Greece has designed a targeted plan of experiences, which showcase the destination’s dynamism and promote new tourism products that serve its marketing strategy,” an announcement said. 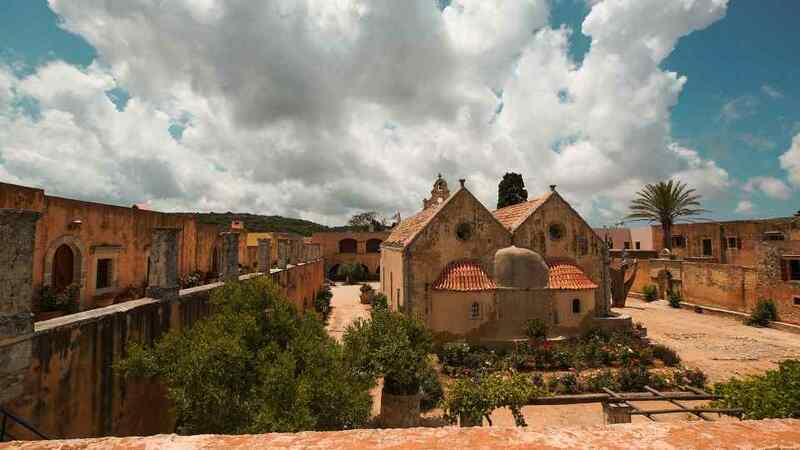 The agency spent 15 days on Crete, with Wanderlust host George Lentzas, who traveled from the old city of Chania to the area of Mylopotamos, and from Heraklion to the isle of Chryssi. George practiced yoga in the emblematic scenery of Triopetra; experienced mountain biking in Kapetaniana, a small village offering stunning views of the Libyan sea; visited Crete’s most picturesque villages, and went on a boat trip to Loutro and the islet of Chryssi. Moreover, he practiced stand up paddle surfing and boarding (SUP) on the Elounda bay, near the historic island of Spinalonga. The new Wanderlust Greece video also reveals local traditions and customs in the sound of the Cretan lyra, as well as authentic recipes. 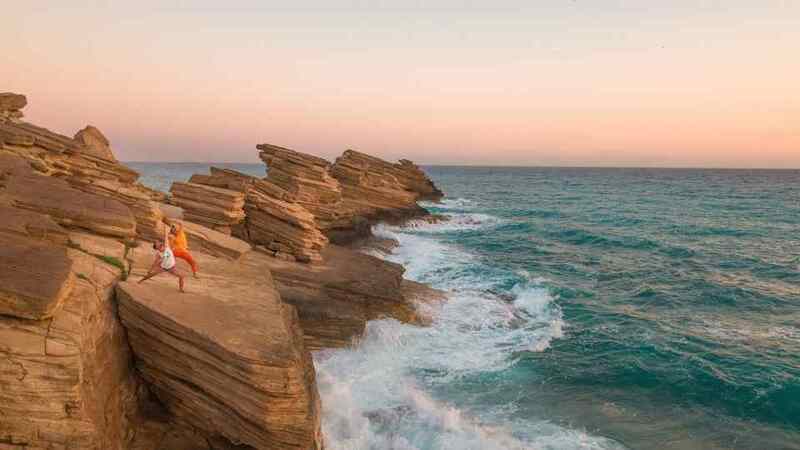 “Our goal was to create a list of experiences that promote all the aspects of the product that makes Crete the flagship of Greek tourism,” Marketing Greece CEO Ioanna Dretta said. 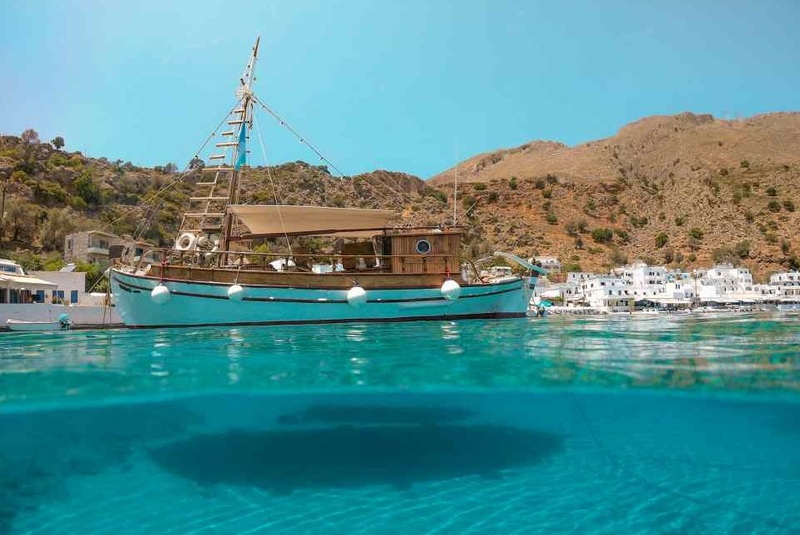 “Our journey to Crete has been a real challenge, since the destination is already a top Greek tourism brand. Our goal was for the campaign to be in line with the promotion strategy of the Region of Crete and its central motto, ‘ The Island Inside You’,” she added. The new campaign has already attracted a large number of internet users, with a social media reach at 3 million and the social media engagement exceeding 230,000. The campaign was carried out in collaboration with Marketing Greece’s strategic partner, Eurobank. “We believe in the area’s dynamism, which contributes to the country’s tourism revenues by 23 percent,” said Eurobank Deputy CEO Kostas Vassiliou. 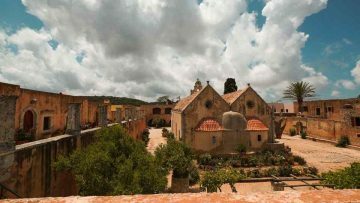 The digital trip also resulted in a rich photo material, which is available online on the website of Wanderlust Greece for Crete’s local enterprises and organizations to use for their promotion activities.